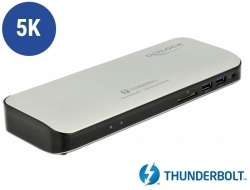 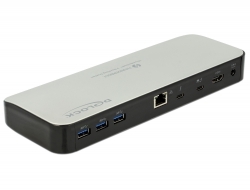 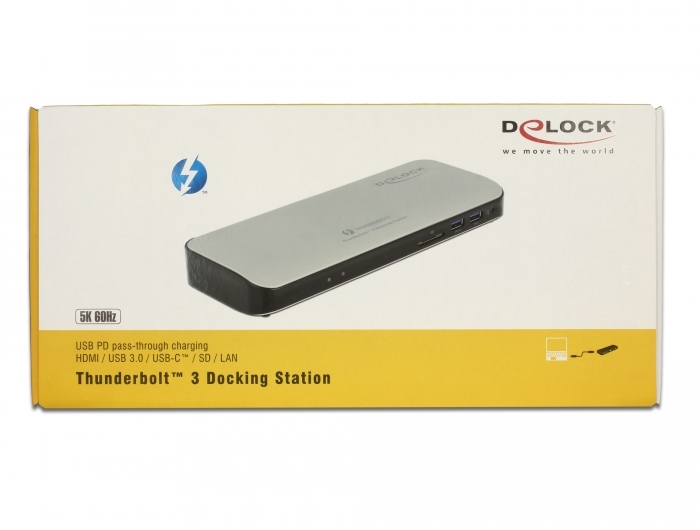 This Thunderbolt™ 3 docking station by Delock can be connected to a computer with a Thunderbolt™ 3 port and provides a variety of interfaces. 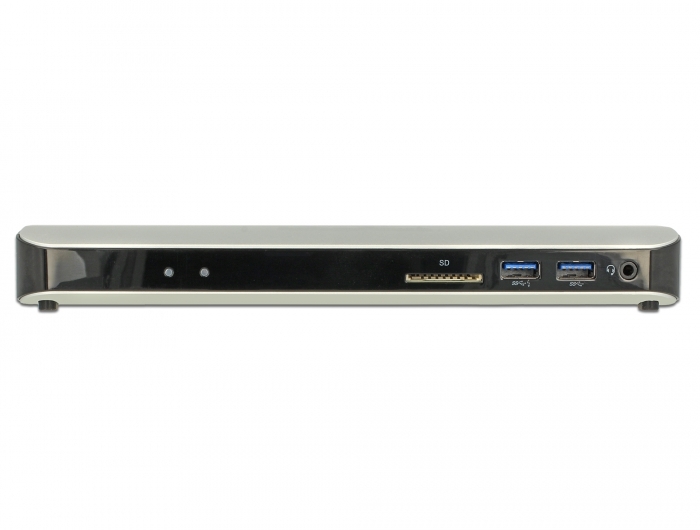 The Thunderbolt™ 3 port supports a resolution up to 5K and is compliant to USB, therefor it is possible to connect all USB Type-C™ devices. 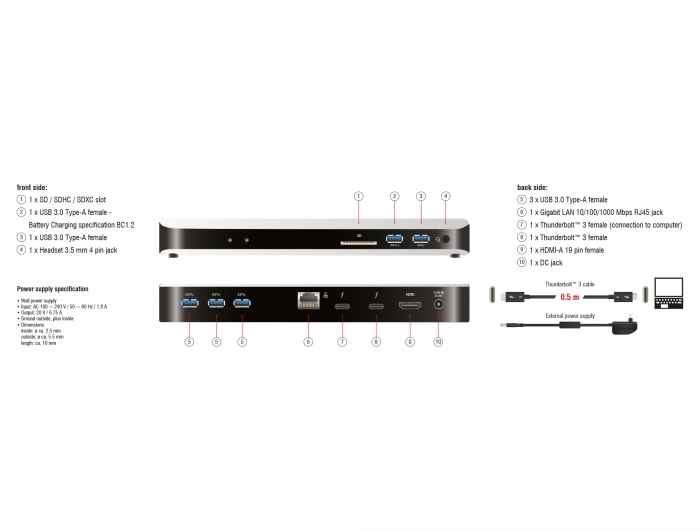 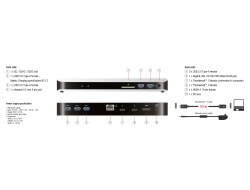 Two 4K monitors can be operated simultaneously at the Thunderbolt™ 3 and HDMI outputs. Five built-in USB Type-A ports allow the use of peripherals. Connections for a headset and gigabit network, as well as an SD card reader, complete the features. 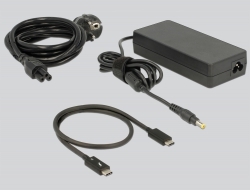 A connected laptop such as the Macbook or Chromebook will be charged during operation.